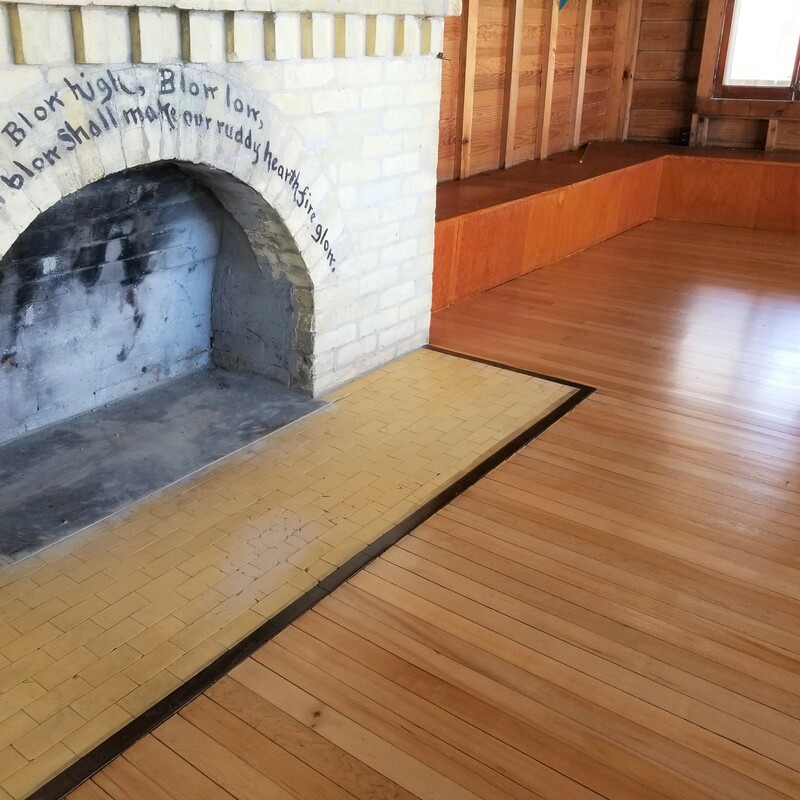 Bild Wood Floor Co. – Bild Does It Best! We have you covered for your new floor installation. 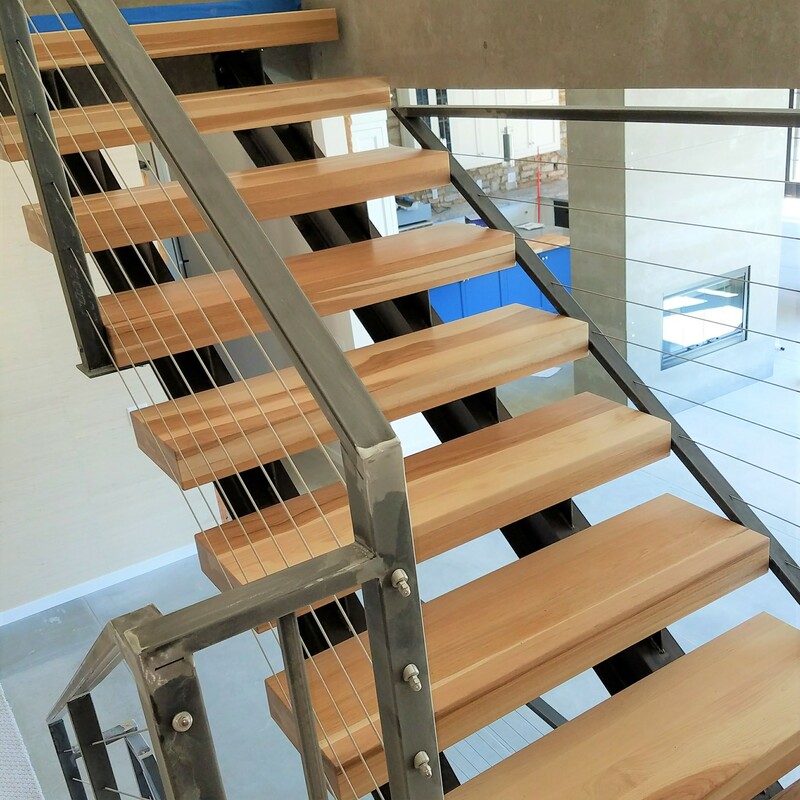 We have years of experience in new construction and flooring. Bild Wood Floor can bring life to wood flooring years old. 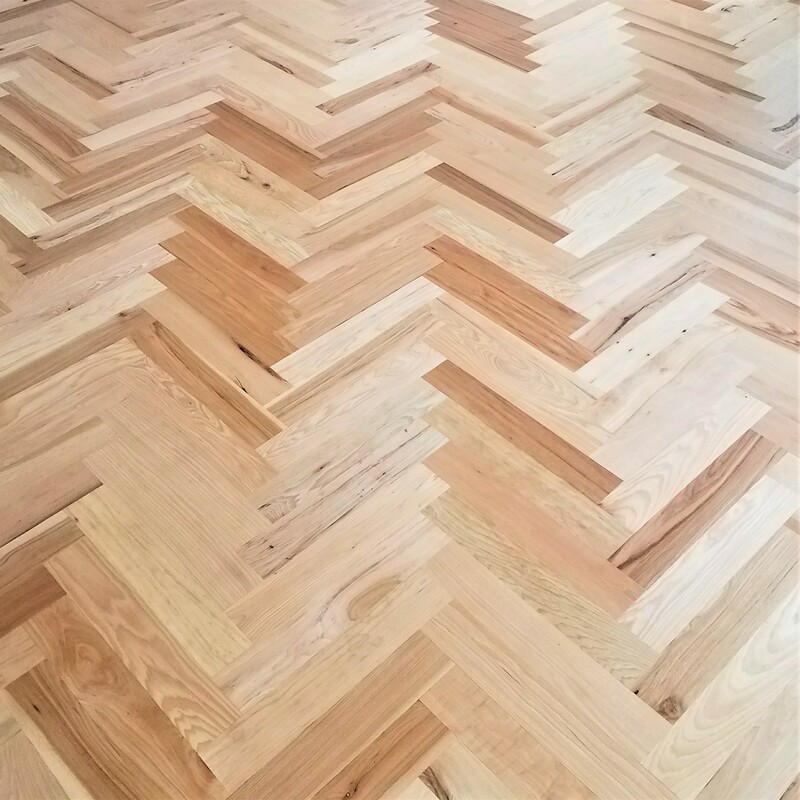 Contact us to see what we can do for your wood floors. Decorative patterns and features is in your wood flooring is a great way to improve the look of your home or business. Bild Wood Floor Co. will come to you home or business to review and discuss your flooring needs. We can provide a no obligation estimate. About Bild Wood Floor Co.
We are Michigan's premier hardwood floor installation, restoration and refinishing company. Bild Wood Floor Company has been in operation for over 25 years faithfully serving its customers. 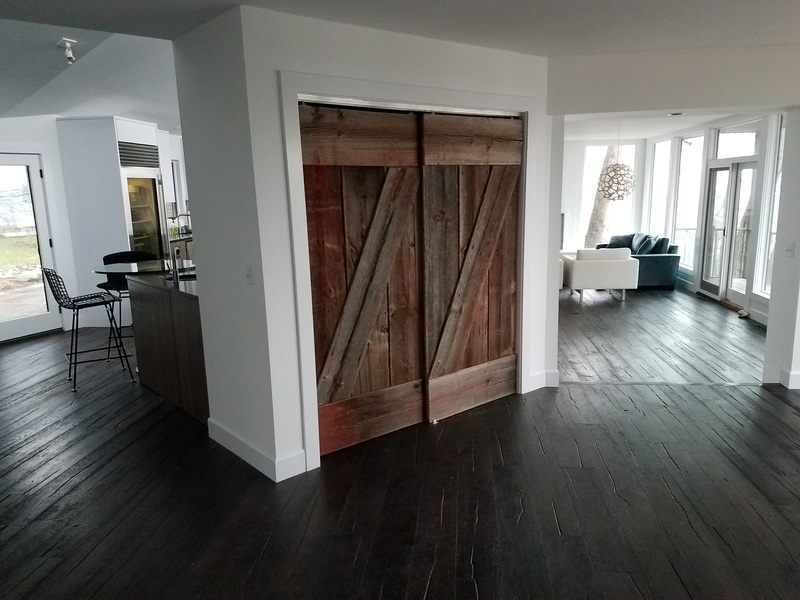 Bild Wood Floor Co. is based in the Saugatuck-Douglas-Fennville area and his typical service area covers all of western Michigan including Saugatuck, Douglas, Fennville, Holland, Zeeland, Allegan, South Haven, Grand Haven and the greater Grand Rapids area. Bild Wood Floor Co. will also go anywhere the customer requires. Services include installing, repairing, sanding, staining, refinishing as well as custom borders and medallions.